Drivers are experiencing sticker shock at the pump, but gardeners should brace for another surprise when they go to their favorite garden center for germination mix or potting soil this spring. I was shocked the other day when I went to my garden supply store for germination mix. The price was up almost 25% from last year while the bag was smaller 2.8 cubic feet instead of the normal 3.0 cubic feet. After a lengthy discussion with the store employees, I discovered there is a worldwide peat moss shortage. 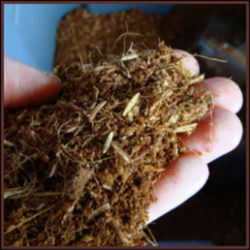 The majority of peat moss comes from eastern Canada and to a lesser extent Western Canada and the Scandinavian countries. Due to severe wet weather conditions in this region, especially the eastern provinces of Quebec, New Brunswick and Nova Scotia, Canadian peat moss production is down dramatically. 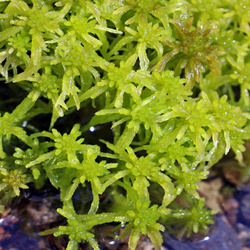 This region normally produces 75 to 80% of the peat moss used throughout North America. 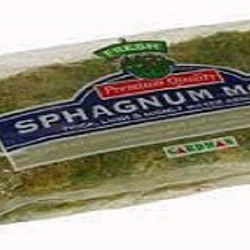 According to trade organization The Canadian Sphagnum Peat Moss Association (CSPMA), last year's production was down to 30 to 40% of normal, resulting in severe shortages in 2012. 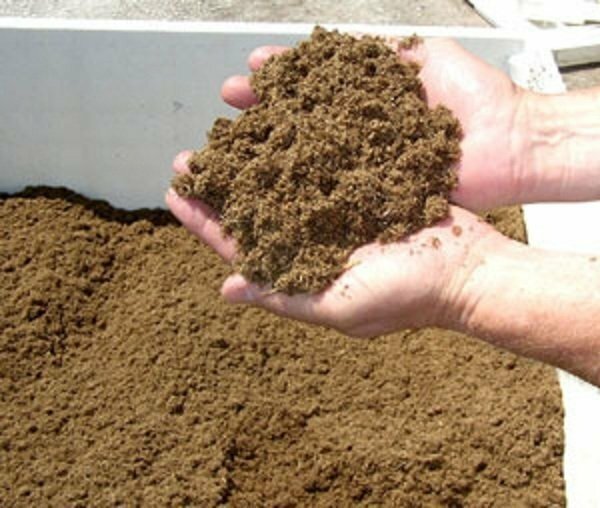 Canadian peat is the primary ingredient in most soilless mixes, both potting and germination mixes. Peat shortages have seldom been more than a 30% deficit, and the short years were offset by surplus years. This year, however, is very different: an extreme shortage is following several lean harvest years. Growers and garden retailers should brace themselves for significant price increases for peat-based mixes. According to Chuck Buffington, who directs sales for the Flowers Pro division of Syngenta and was vice president of sales, marketing and technical services at Fafard, "We're looking at pricing now," he says. "It will depend on the product. The more peat that's used, the greater the increase will be. If you do the math, if our harvest is significantly less, we've got a lot of fixed costs to spread over a smaller volume, which increases our costs of production significantly." Buffington also stated "We're not going to play with formulas to save peat. We want growers to get the same formula they are used to receiving," Buffington says. "We do have alternative mixes with less peat and good performance on the growing end. We'll offer alternatives to growers to help reduce peat requirements they might have. Any time you change growing media components, you get different results. We don't take it lightly. Before we offer a new formulation, it's tested." One possible effect of the supply scene is that growers may venture into other media like compost or coir as their primary source next year. Still, the CPSMA doesn't believe such a switch is the answer. "You're going to have people trying to grow bedding plants in compost," Bishop says. "They're going to have damping off. They're going to have diseases. And anybody who thinks they're going to resolve this by using coir it's not the same product." To increase the amount of available peat beyond spring, Buffington says Eastern Canada will need a fairly light winter that allows peat producers to harvest bogs in April or May next year. But a light winter in those provinces is wishful thinking, Buffington says, for areas that typically receive hundreds of inches of snow per winter. So what is the average gardener and homeowner to do? Anticipate your seasonal needs now and purchase early. It will keep in your shed or garage. You can also expect to pay more for bedding plants as growers pass on the price increases to the consumer, as usual. Statistics courtesy of Canadian Sphagnum Peat Moss Association.